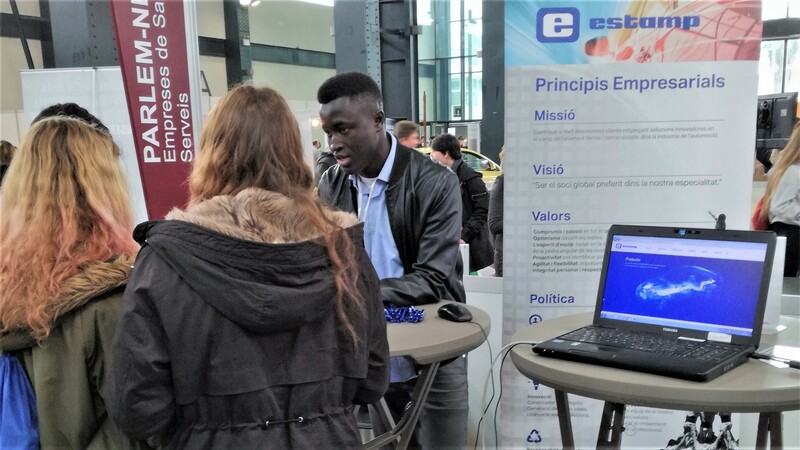 Estamp participates in the second Edition of the Professional Training Fair of Sabadell (Spain), held on the 1st, 2nd and 3rd of March. 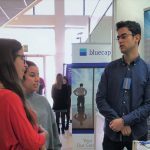 This fair is a meeting point for training centres, companies such as Estamp, professional guilds and organisations and its mission is to disseminate the importance of professional training. It is mainly targeted at upper secondary, pre-university, medium and higher level professional training students and people who want to improve their professional qualifications. 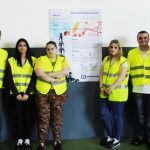 As a company that operates in the automotive sector, Estamp participates in offering guidance to young people about their professional future, by explaining the job opportunities available in professional training courses, and informing them about international mobility and other topics of interest for young students, to facilitate their integration into the labour market.